※Be advised that some films may contain scenes which some viewers may find disturbing. 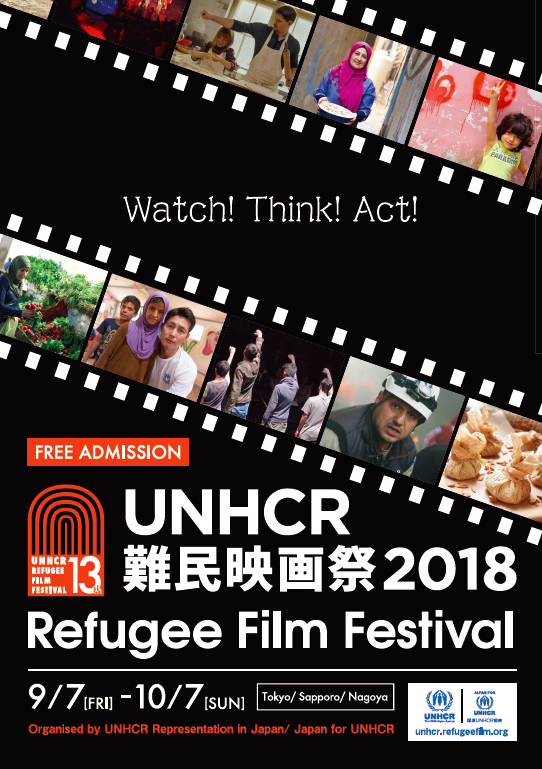 ※The views and opinions expressed in these films do not necessarily represent those of the sponsors, partners, supporters or other involved in organizing the UNHCR Refugee Film Festival. ※Images, texts, copyrights and trademarks for all films mentioned herein are held by their respective owners and are solely for promotional, non-commercial and educational purposes. 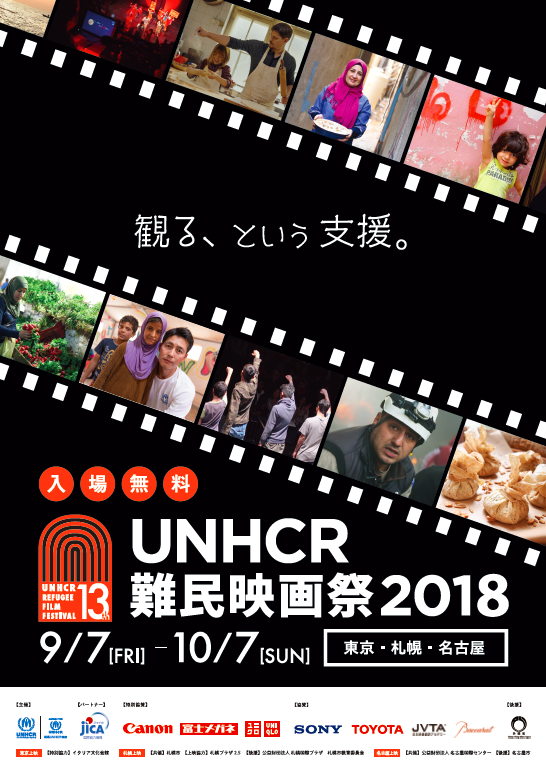 ©2019 Japan for UNHCR. All Rights Reserved.